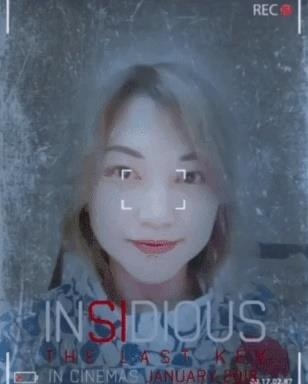 Scary movies seem to be a natural fit for augmented reality experiences, with the latest example coming from the Insidious film franchise. 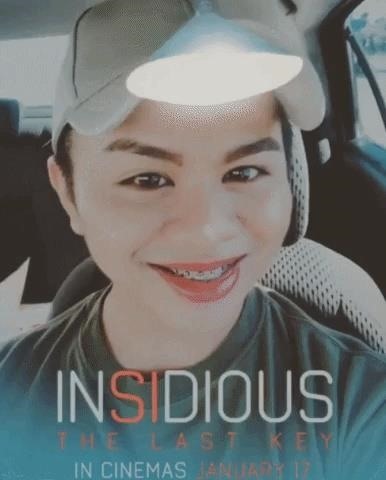 To promote the latest installment, Insidious: The Last Key, Sony Pictures has possessed the BeautyPlus (iOS | Android) and MakeupPlus (iOS | Android) apps with spooky AR image filters. 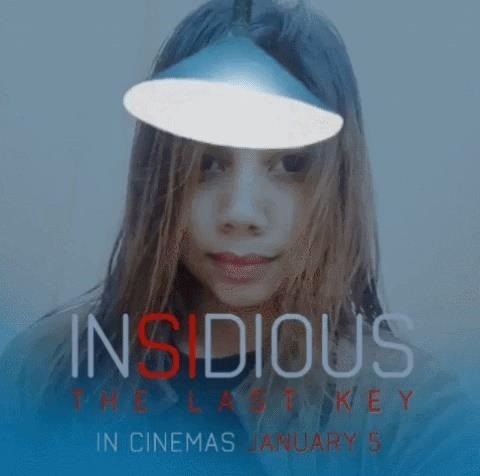 While the casual observer may wonder why Sony didn't look to Snapchat or Facebook as a promotional partner, the studio's decision to pair with the China-based app maker is likely a bid to reach a more international audience with the horror franchise. 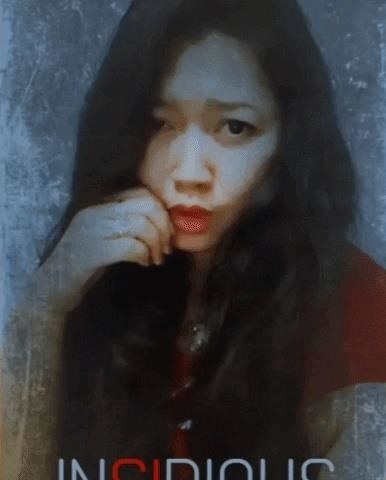 "BeautyPlus has emerged as a unique and interactive platform for brands to engage with their audiences like never before," said Fox Lui, head of international business at Meitu, in a statement. "In creating these filters and looks, we are bringing the user directly into the film to experience the franchise from within." Based on a search of social media shares, it appears that the filter may limited to Asian markets, at least for now. Luckily, a handful of users have shared their experiences via Instagram. Sony Pictures has been increasingly employing augmented reality in its movie promotions. This is the studio's second partnership with Meitu, as it previously partnered with the company to promote The Emoji Movie. Last year, Sony also developed a dedicated app to push home video sales of the Transformers: The Last Knight. Other recent AR-fueled Hollywood promotions include The Walking Dead, Jigsaw, as well as action/adventure blockbusters such as Justice League and Star Wars: The Last Jedi. And don't expect the trend to lose traction any time soon, as augmented reality experiences seem to be getting easier to create for big brands while the options for accessing AR content multiply every quarter.